Vijayalakshmi Balaji, a front-office executive in her mid-40s in one of India’s metros, found herself staring at the prospect of an expensive dental treatment. While she initially balked at the expense, help came in the form of an attractive personal loan from Capital Float—a Bengaluru startup that cut down the processing to a matter of minutes. 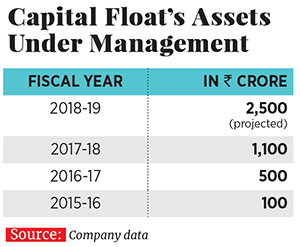 Balaji is one of the many benefiting from Capital Float’s foray into consumer loans some 18 months ago, tapping a surge of demand to which traditional lenders, such as banks, were slow to react to. 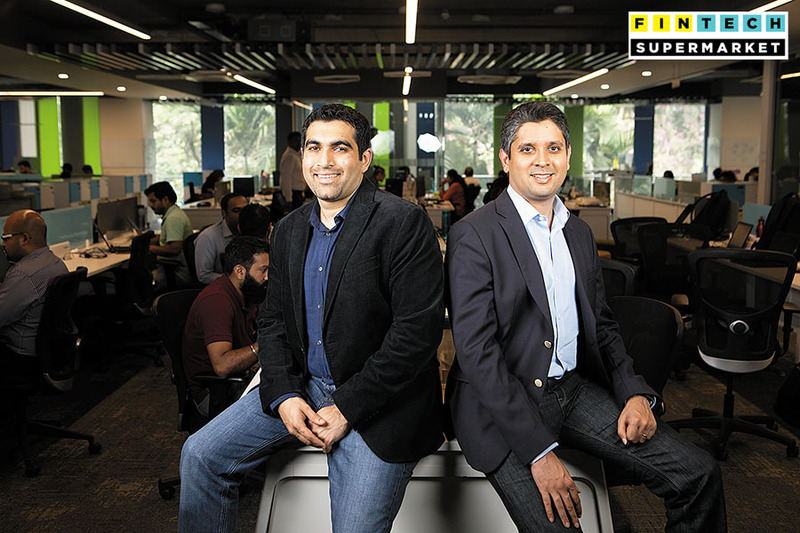 Capital Float, co-founded by Gaurav Hinduja and Sashank Rishyasringa in 2014, epitomises the way in which access to credit is being revolutionised in India. Mobile internet penetration is growing rapidly, and financial services startups are rushing to sell new products and services. The company caught the attention of Amazon India, which is building its own ecosystem of finance around its Amazon Pay product and services. In April, the ecommerce firm led a $22 million round of investment in Capital Float. Capital Float’s experience in lending to small businesses means the sellers on Amazon’s marketplace benefit as well. Quick-turnaround loans can help them bridge working capital requirements, for instance. And, over the last two years, Capital Float has not only diversified into consumer loans and lending to micro-businesses—the mom-and-pop kirana stores—it has also turned itself into a platform for traditional banks to find new customers. “Amazon investing creates a lot of interesting opportunities for us to co-create lending products and disrupt customer experience on their platform. That creates better stickiness for them, and boosts business for Capital Float,” says Hinduja. This ‘hybrid marketplace’ benefits all parties. The banks get customers they wouldn’t have had the wherewithal to process on their own. Capital Float typically co-lends with the banks, which, on the one hand, ensures it equally bears some of the risk, and, on the other, reduces the risk of carrying the entire loan on its own. And the borrower benefits by getting Capital Float’s mobile-internet-driven customer experience, with most things available on a smartphone app.